Juli Waggoner is a Registered Nurse. She attended IUSB, and graduated from Ivy Tech's school of nursing in 2004. 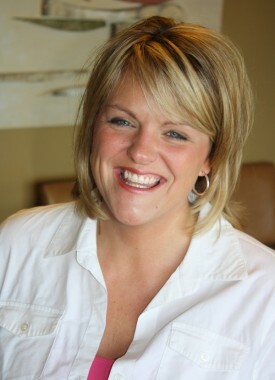 Juli has worked in a pediatric office, Elkhart General Hospital, and as a school nurse. Her primary focus has been pediatrics and women's health. Juli administers decompression and performs other office duties here at CCWC. She also happens to be Dr. Terrance Waggoner's wife!